Ladies and Gentlemen, Welcome to P.A.! 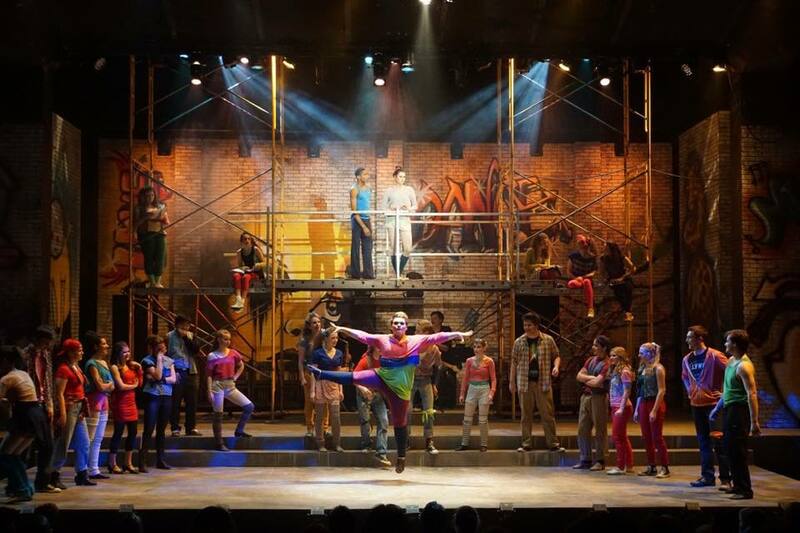 FAME – THE MUSICAL retakes the main stage tomorrow night thru Sunday (March 17-20, with two shows on Saturday). Don’t miss this 80s poptastic production with a rocking band, show-stopping dances, and a cast that truly lights up the stage like a flame. Enjoy a few photos, then call 218.733.7555 to make your ticket reservations over the phone, or get them online at duluthplayhouse.org!